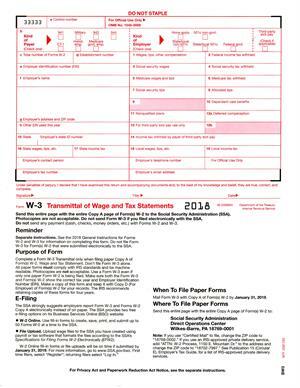 Form W-3 is used to transmit W-2 SSA Copy A to the Social Security Administration. 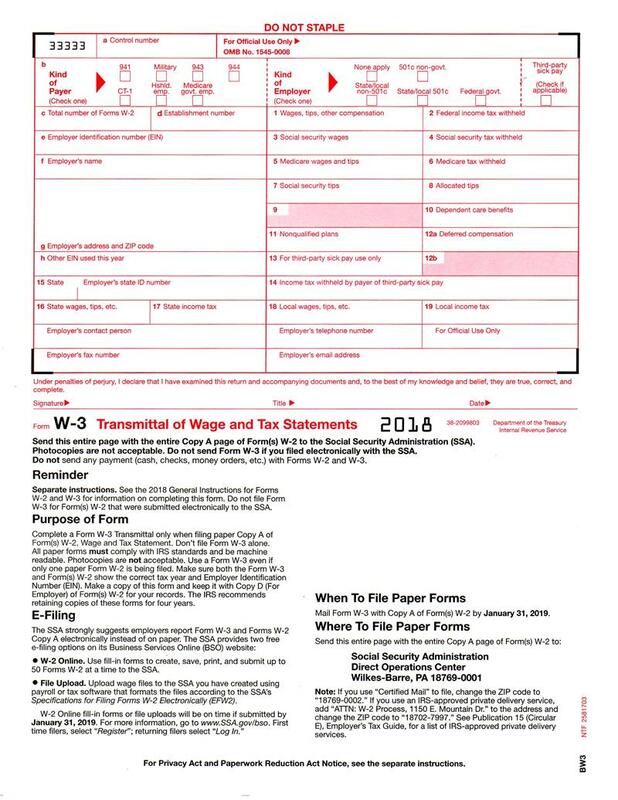 1 Form W-3 required per company. This form can be used by any software package.